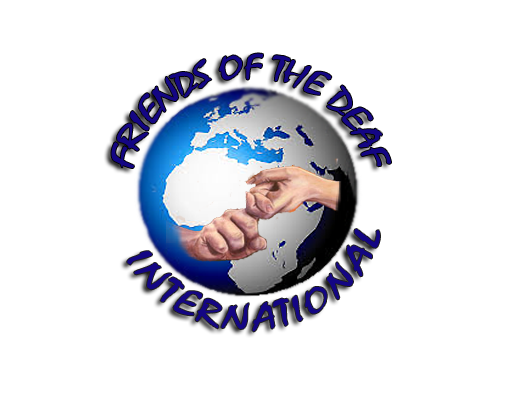 Friends of the Deaf is a North Dakota based inter-denominational mission society with a passion for bringing the Good News of Jesus to the "forgotten deaf" in Cameroon and other developing countries. The Forgotten Deaf are those who are isolated by distance, geography, & marginalized socially, with little chance of learning to read, write, or sign...unless they receive assistance. Founded by Rev Michael Jarrett and his wife Mary, Friends of the Deaf International partners with the deaf and the hearing in developing countries, to evangelize, disciple, educate & empower the deaf through education. to build classrooms, dormitory, and other essential buildings. Our ministry is available to visit churches, schools, deaf schools and clubs to share how they can be involved in helping the forgotten deaf in developing countries. Email us for more information.